Big Spring Creek is a stream of extraordinary beauty and is a superb fishery. It is a great nymph and dry fly stream, but wet flies also work well. Open to year round fishing, it is fishable when many other streams are blown out from runoff. A wade and walk stream, Big Spring Creek is not a float and fish stream. It is easily wadable, but chest waders are recommended. If you wade wet, shorts are not recommended due to brush, thorns and sun reflection. 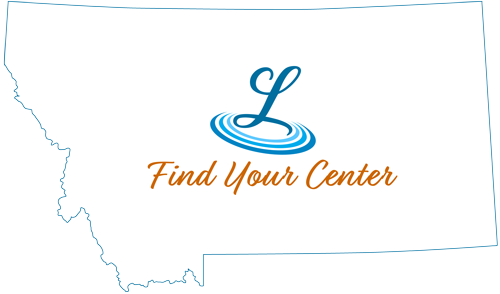 Originating seven miles southeast of Lewistown where it bubbles out of the ground near the state trout hatchery, Big Spring Creek runs almost twenty-six miles to where it joins the Judith River. With nine state fish and game public access sites within ten miles of town, Lewistown is one of the few towns of some size (population approximately 6,500) that you can often catch fish within the city limits.